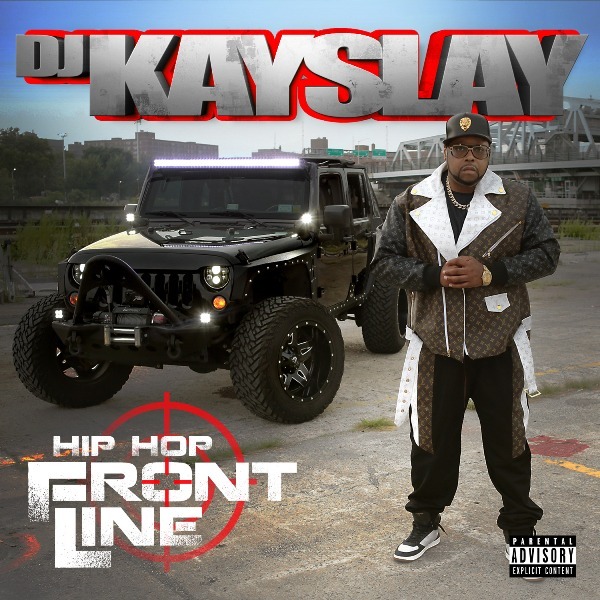 DJ Kay Slay is continuing with the promo of his new album Hip Hop Frontline which is set to hit stores Jan. 25th. After releasing ‘I Do This On The Regular‘ featuring Kevin Gates and ‘They Want My Blood‘ with Lil Wayne & Busta Rhymes, the veteran DJ is back with the title song off the project, ‘Hip Hop Frontline’. It features a lineup of legendary artists, Raekwon, Cee-Lo Green, Grandmaster Caz & Melle Mel. Stream it below.